Last week we celebrated five years of travel, can you believe that? I still vividly remember waving goodbye to our families at Heathrow in 2013, clutching our brand-new backpacks and one-way tickets to New Zealand, heading off on what we thought would be a two-year trip around the world. 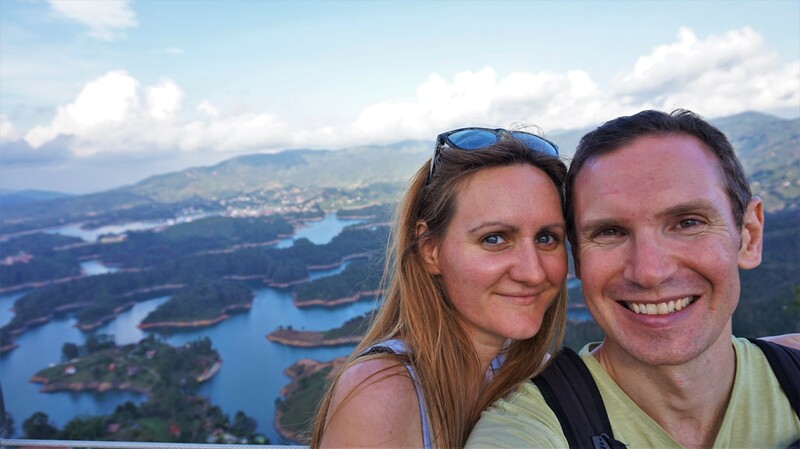 Yet, here we are in Colombia five years later, reflecting on both the amazing and tough aspects of this nomadic lifestyle we’ve managed to carve for ourselves. The more I travel, the more grateful I am to be able to travel. Over the years I’ve become painfully aware of the white, western privilege we have. I know that most people in the world don’t have the luxury of travelling for leisure, yet we’ve spent the last five years doing exactly that. The only reason we’ve been able to do so is because we happened to win the life lottery when we were born. Yes, it’s totally unfair and undeserved and I know that we are incredibly fortunate to have the option of living this way. With that in mind, I cherish all the travel experiences we’ve enjoyed over the last five years. 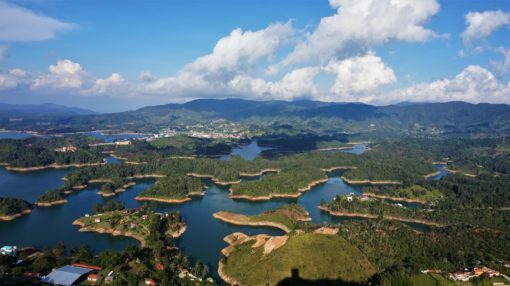 During that time, we’ve visited 23 countries and explored everything from modern cities and historic towns to ancient temples, white-sand beaches, jungles, mountains, forests, rice terraces and caves. 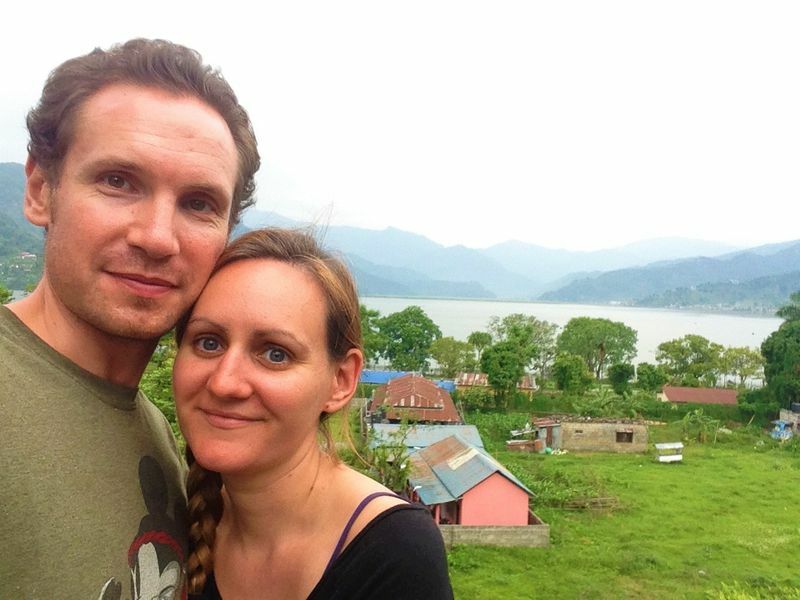 We’ve hiked in national parks, trekked in the Himalayas, visited countless UNESCO World Heritage Sites, camped out in jungles, spotted all kinds of wildlife and travelled on every type of transport imaginable, from helicopters to tuk tuks. 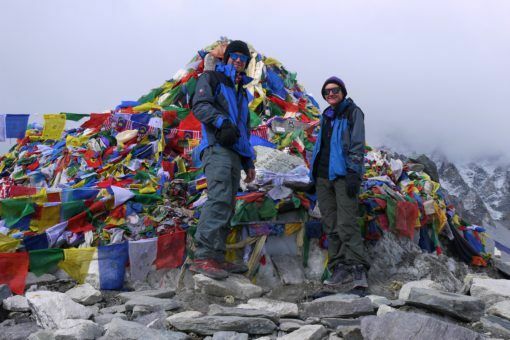 Trekking to Everest Base Camp – this was the toughest physical challenge of my life but totally worth it. The Himalayas is hands down the most beautiful place I’ve ever been. We made it to Everest Base camp! Learning hard lessons in Cambodia – visiting the Killing Fields was one of my most brutal, yet moving, travel experiences and I was awed by the resilient people we met in Cambodia. Camping in the jungles of Borneo – the night a bat crash-landed on our ‘bed’ when we camped out under the stars attempting to spot wild orangutans. A true adventure! 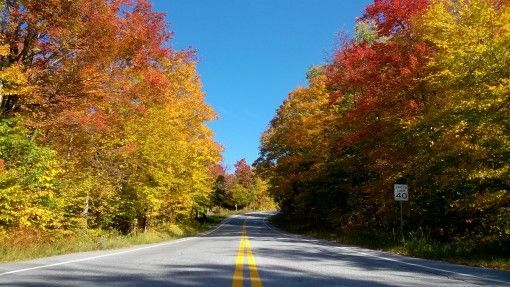 Our New England autumn road trip – colourful leaves, pumpkins, pancakes, national parks, coastal towns and two of the best months of my life. I would happily live out the rest of my days in Vermont or Maine (if I could only get a visa). 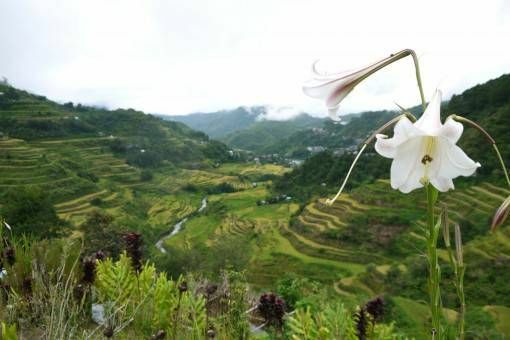 Exploring rice terraces in the Philippines – trekking amongst towering, unspoilt rice terraces in Banaue and Batad remains one of my most beautiful travel experiences to date. 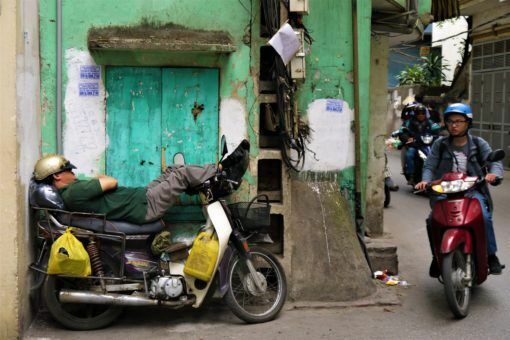 Living and teaching in Hanoi – yes, it was tough, but I now look back on our year living in Hanoi with nothing but love. As teachers, we got a unique insight into real Vietnamese life, made some incredible friends and saved a ton of money. New Zealand – our entire month-long trip around New Zealand was a joy, from skydiving to glacier hiking and exploring glow-worm caves. We long to return to the place our travel adventure began. 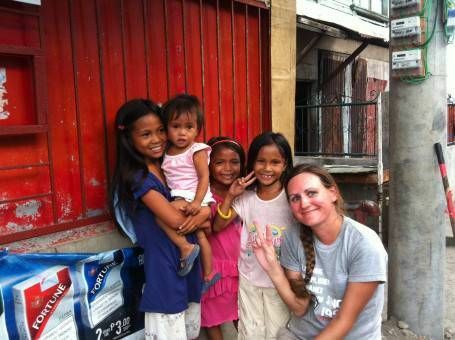 Volunteering in Leyte – I’ll never forget the time we spent in the Philippines after typhoon Haiyan. Although our labour barely made a dent in the relief effort, I was so humbled by the resilient, welcoming people we met in Tacloban City and what they had been through. 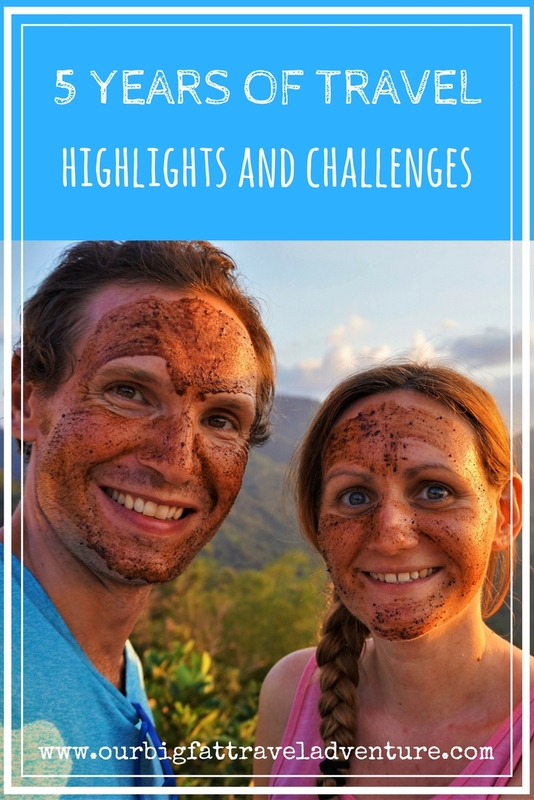 Our life in Chiang Mai – I still pine for the life we had in Chiang Mai. I loved our apartment and yoga classes, the constant stream of travel buddies passing through, mountain road trips and peaceful temples. I miss Thailand with a passion! 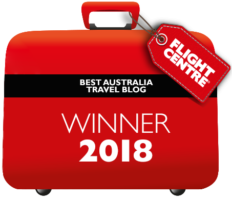 There’s so much more I could mention, from Snorkelling on the Great Barrier Reef to learning about unexploded ordinance in Laos, enjoying extended stays in Croatia, Prague and Portugal and holidaying with friends and family in Thailand and Europe. It would be wrong not to mention the tougher side of our nomadic lifestyle, because there definitely is one. When you’re away from ‘home’ most of the time, your relationships with friends and family inevitably change. Our seats have been empty at so many family occasions over the last few years and we see our closest friends just a couple of times a year. 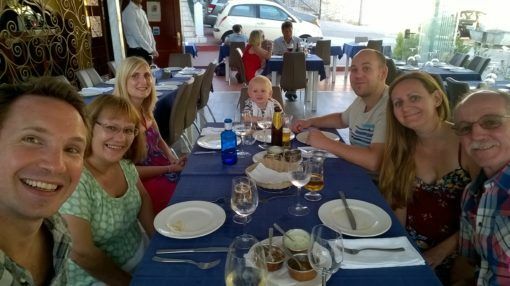 Travel has meant we’ve lost touch with some people and bonds with others have weakened, although we’re grateful for the more quality time we spend with family on holidays and extended visits to the UK. Then there’s the fact that we don’t have a home, can’t adopt a dog and after five years, the mechanics of travel have become exhausting. A huge chunk of our time is spent simply figuring out where we’re going to stay next, how we’re going to get there and what it’ll cost. It may look like we’re on a perpetual holiday, but behind the scenes we’re also juggling many different projects to fund this lifestyle. 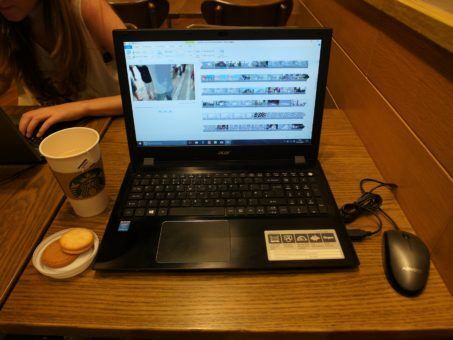 As with most full-time travellers, digital nomads and bloggers we know, we spend a huge amount of time working on our laptops. What I’ve learned over the past five years though is that every type of lifestyle has pros and cons, you just have to weigh them up, figure out what makes you happy and make sacrifices. There’s no way in life that you can ‘have it all’ but you can recognise what your passions are, build your life around them and be prepared to take risks and evolve as you go. Living like that has helped me create a life that I truly enjoy, one where I feel inspired and fulfilled. I don’t dread Monday mornings or wish time away until the next weekend or holiday and that’s definitely something to celebrate. Pet sitting in London because we can’t have a canine companion of our own! You might have noticed that our South America blog posts have been a bit thin on the ground. 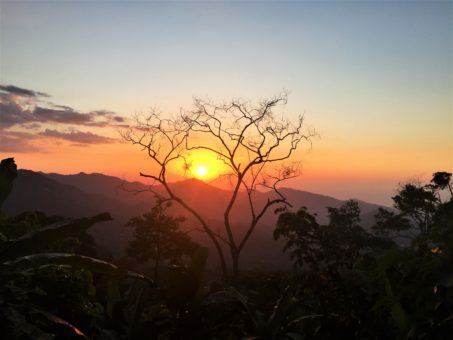 In fact, we’ve now been in Colombia for almost two months and we’ve visited just a handful of places and published even fewer blog posts about our experiences. 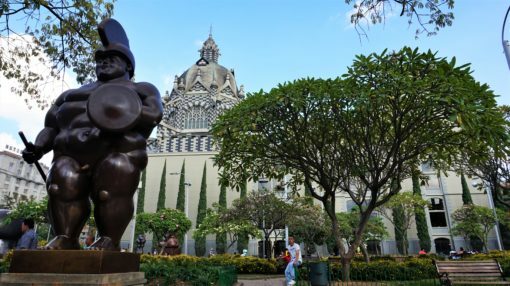 Although we’ve enjoyed exploring Cartagena, Minca and Guatape, most of our time has been spent in an apartment in Medellin, working away on freelance projects. We’ve definitely struggled to find any kind of work-travel balance this year, but now we’re back on the move and hoping to change things up. This week we’re in Colombia’s capital, Bogota, finishing some work and getting ready for an epic trip to Peru and Bolivia. Our aim is to prioritise travel, try to publish more blog posts, make videos and really enjoy our time in South America. We have plans to visit the Amazon and salt flats in Bolivia, to see Lake Titicaca and Machu Picchu, to explore the Sacred Valley and trek as much as possible. 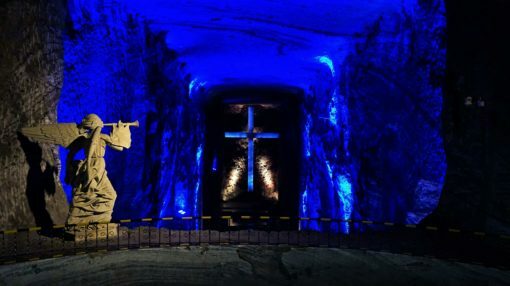 To get back into the swing of things, we took a trip to a nearby Salt Cathedral this week, venturing 180 metres underground to explore cavernous rooms carved from salt rock. We’ve spent far too much time in cities lately, only venturing out from Medellin on a quick overnight trip to Guatape for Andrew’s birthday, where we climbed The Rock to get stunning views over the Colombian countryside. With that in mind, tomorrow we’re heading out of Bogota to Villa de Leyva, a pretty rural town where we’ll spend our remaining days in Colombia. Next up, we fly to Lima and onwards to La Paz, the starting point for our month-long adventure in Bolivia. Are you a long-term traveller, would you like to be? Let us know what you think about the ups and downs of this lifestyle in the comments below. If you have any tips for places to visit in Peru or Bolivia, we’d love to hear them too. Thanks for reading and following our journey, especially those of you who were there at the beginning. What a great post – it’s good hearing both sides of long-term travel as I tend to romanticise it in my daydreams. As someone who does wish my days away to the weekend/next holiday, you definitely aren’t missing anything not doing that, although I will be extra appreciative to be able to go home today and cuddle my little cat. Thanks for your comment Melanie and thanks for coming along for the ride 🙂 There definitely are many sides to long-term travel and we do try to show the reality of it, not just the Instagram version. Say hello to your cat for us! Five years! That’s a huge accomplishment in blogging terms. Continued safe travels and I’m really looking forward to reading about this chapter in your travels as South America is not yet on our radar. BIG hugs to your both. Stay safe and carry on! Hi Kevin, we’re no longer in Medellin I’m afraid, but good luck with the move, I’m sure you’ll love the city. 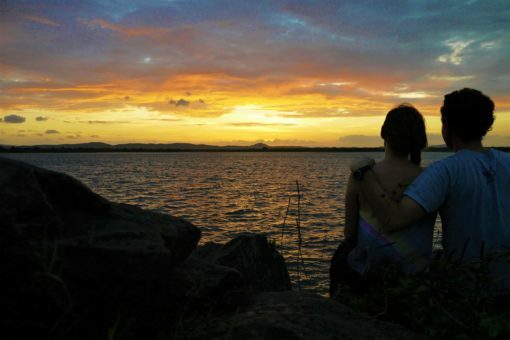 I would love to live a nomad life some day with my girlfriend. Seeing the world should be every person’s goal. Hi Tadej, I’m sure you can make it happen – dream big! It is my dream to travel next five years. Thanks for great article! I’m sure you’ll make it happen 🙂 Happy Travels! Wow, this is very honest, open and sincere! 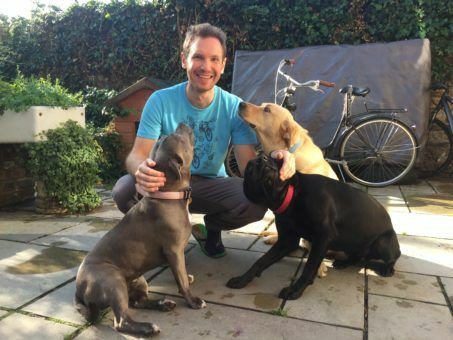 The part where you talked about not being able to adopt a dog really touched me… There is ups and downs to everything, thanks for sharing this Amy. Thanks for reading and commenting 🙂 Not being able to have a dog is probably our biggest travel downside, along with missing friends and family. Hopefully we’ll figure out a way to combine all of that one day!